Inspired by the furniture found in luxurious European hotels and resorts, our Roma tables display a sleek aluminum frame with deep curves and classic volutes. Suitable for interior and exterior settings, the graceful Occasional Table coordinates with Roma seating. 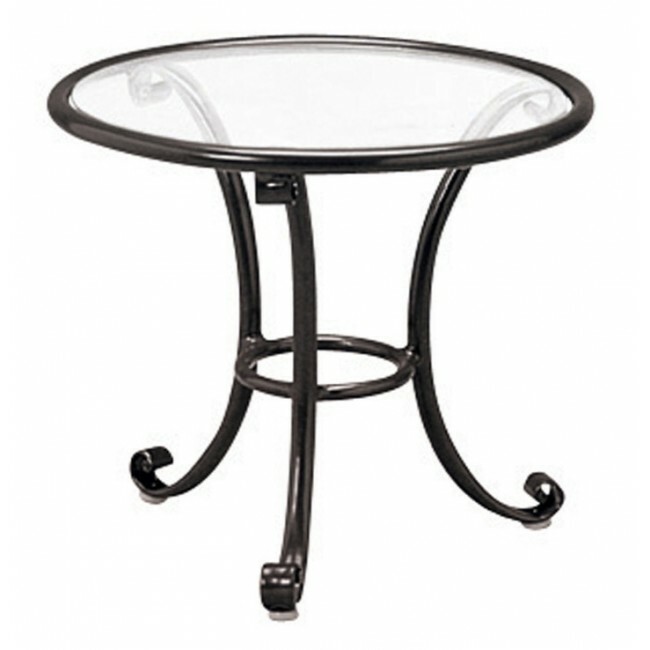 18" diameter table is also available with an Aluminum Top.